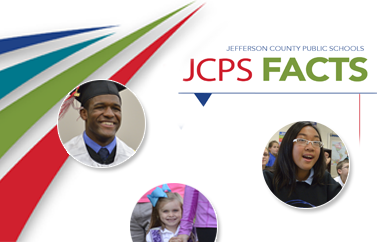 JCPS students and staff members who win a first-, second-, or third-place award in a state or national contest may be recognized during a meeting of the Jefferson County Board of Education (JCBE). Click here for an archive of board recognition videos. Click here for more information on JCPS student and staff recognition.